The Hoover Law Group handles child custody cases in Washington, Oregon and New York. 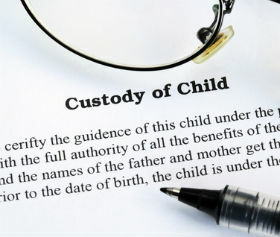 Whether it is a non-marital case or involving an annulment or divorce, child custody and visitation issues can be ethically and aggressively handled by the Hoover Law Group. .